1) This is Nokia’s first pablet. 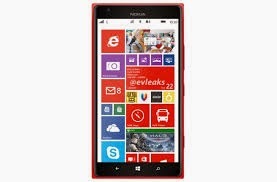 Nokia Lumia 1320 comes with a 6-inch HD LCD IPS display. The display resolution leaves a little to be desired at 1280 × 720 pixels. 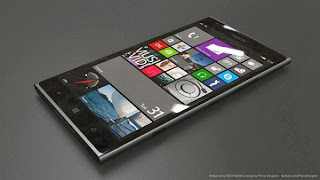 Nokia Lumia 1320 sports Gorilla Glass 3 and comes with super sensitive touch support for use with long nails and gloves.